Today is teh day in the US when we remember those who have served their country through military duty. 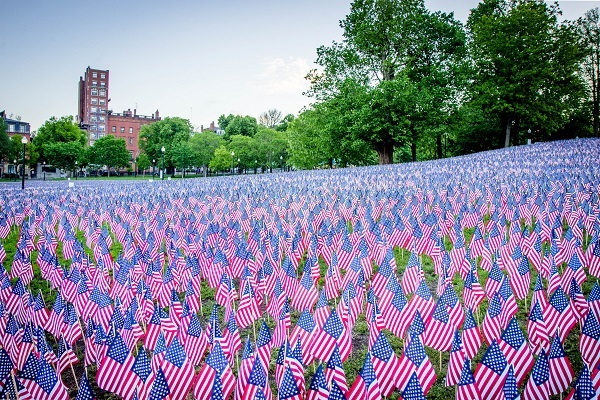 On Boston Common, the Massachusetts Military Hero Fund installed 37,000 flags. That is one for every fallen Massachusetts service member since the Revolutionary War to today. This entry was posted in massachusetts and tagged boston common, flag, memorial day on May 29, 2017 by milfordstreet. This mural, which pays tribute to the Boston Symphony Orchestra, is in a parking lot behind Symphony Hall. I am not sure of the story that this tells. I do know that the middle image features long time conductor Seiji Ozawa. This entry was posted in boston and tagged boston, bso, mural, street art, symphony on May 28, 2017 by milfordstreet. 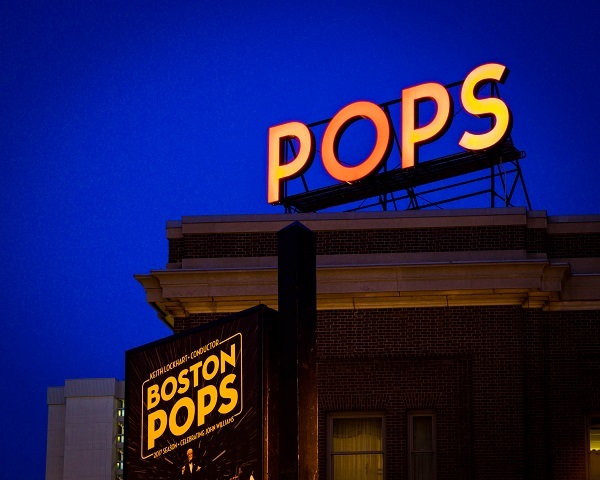 The “Pops” sign on Boston’s Symphony Hall always brings a smile to my face. The Pops are a part of the Boston Symphony Orchestra that plays more popular and “lighter” classical music. They do wonderful holiday shows at Christmas and the Fourth of July. This was made just after the sun went down the other night so the blue sky could contrast against the color of the sign. 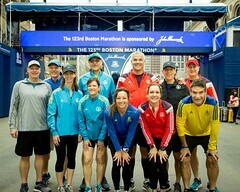 This entry was posted in boston and tagged boston, pops, sign, symphony on May 27, 2017 by milfordstreet. This is one of the images that I made while cycling in he Parker River Wildlife Refuge on Plum Island last week. I really need to go out another evening with a zoom lens. The evening brings in many more birds than one sees during the day and the light is amazing. 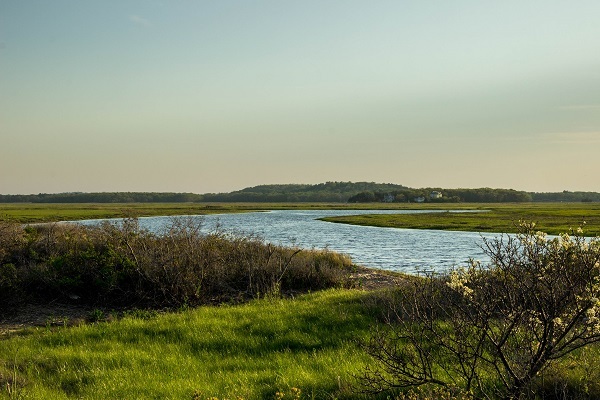 This entry was posted in massachusetts and tagged parker river wildlife refuge, salt marsh, water on May 26, 2017 by milfordstreet. Those of you who have visited the US know that we love our flag and its design. 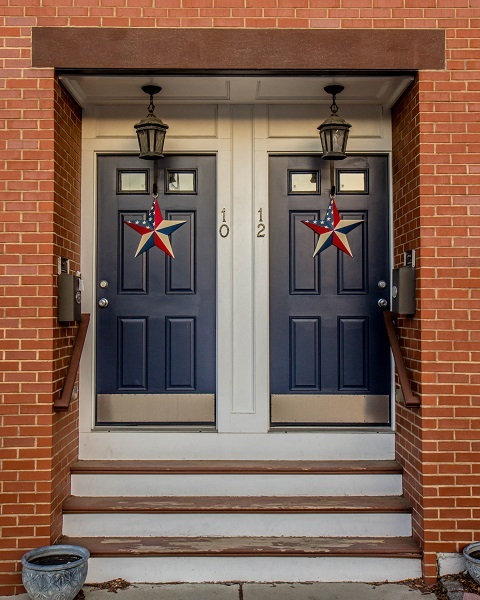 Here are a pair of doors in Charlestown. Charlestown, is a section of Boston; it’s to the north. Several crime dramas have been centered around here, most notably The Town with Ben Affleck. The area around the Bunker Hill Monument reminds me more of Beacon Hill than any of the scenes in that movie, though. 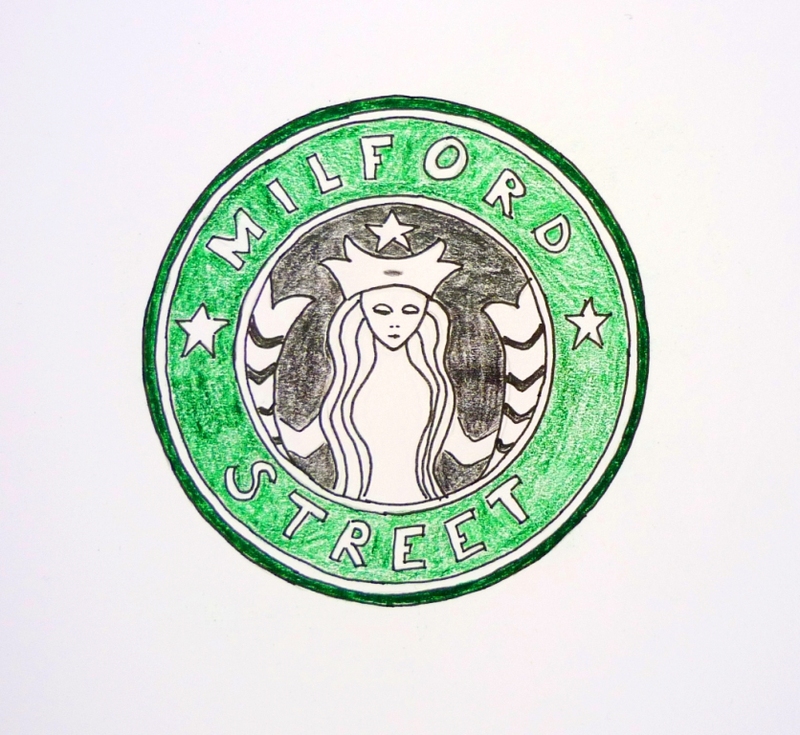 This entry was posted in boston and tagged boston, charlestown, door, flag on May 25, 2017 by milfordstreet. 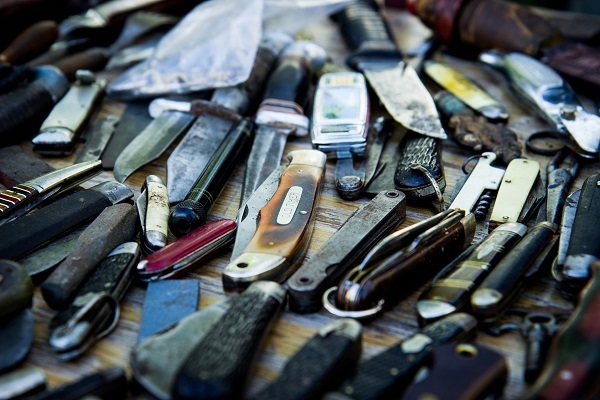 This is a collection of pocket knives on sale at a flea market. This entry was posted in Uncategorized on May 21, 2017 by milfordstreet. I got the concept of this image two years ago while cycling here. It is one of our favorite places to bring our bikes. 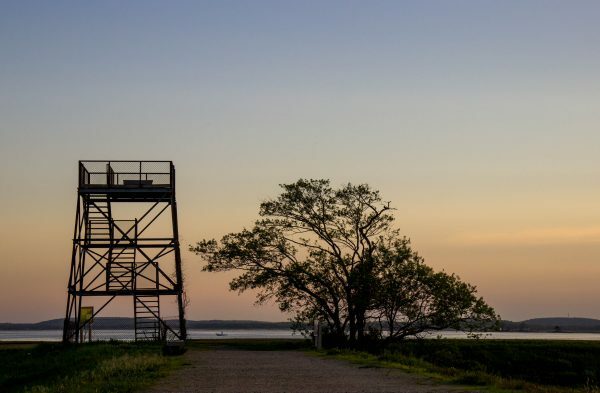 I thought that this observation tower would look great in silhouette at sunset. The problem is that the gate to the refuge closes at some point around sunset. Supposedly, the gate will automatically open for exiting vehicles, but I was a bit skeptical. I parked in nearby Newburyport and cycled the 6 miles to the refuge. I figured that if the gate was closed, I could get out along the beach. It was a nice evening for riding, though fewer bugs would have been nice. And the gate did not shut before I exited. This entry was posted in massachusetts and tagged parker river wildlife refuge, sunset, tower on May 20, 2017 by milfordstreet.